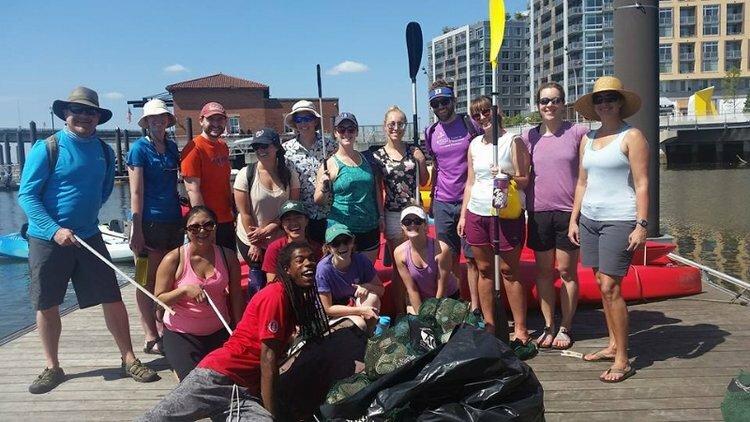 Calling all water and ocean-minded professionals in the DC-metro area! The Women's Aquatic Network has several positions opening on the Executive Board at the end of 2018, and we are looking to fill them with enthusiastic and motivated individuals with an interest in promoting the health and protection of our marine and aquatic resources. We are beginning the recruitment process early this year to provide more time to engage with interested applicants to discuss their ideas for WAN. Join us on Thursday, June 21 at Public Bar in Dupont where current WAN executive board members will be available to answer your questions and hear your ideas for WAN! The application period is open until August 8th!